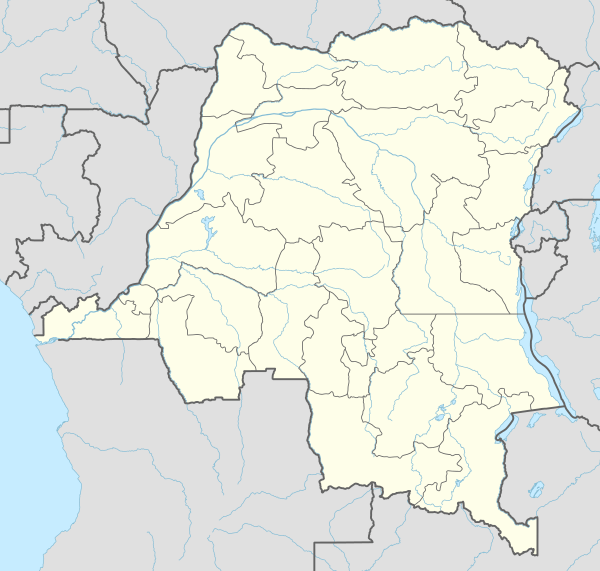 Isiro (pronounced [iˈsiro]) is the capital of Haut-Uele Province in the northeastern part of the Democratic Republic of the Congo. It lies between the equatorial forest and the savannah and its main resource is coffee. Isiro's population is estimated at approximately 182,000. Most people speak Lingala, but Swahili is not uncommon. 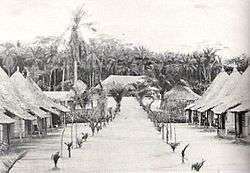 Isiro was named Paulis after colonel, later diplomat, Albert Paulis when it was part of the Belgian Congo. The city was developed in 1934 and reached its peak in 1957. In the troubled days of Congo's independence and its aftermath, operation Black Dragoon brought fighting between Belgian paratroopers and local Simba militias. In 1998, Isiro became the home of a newly created Dominican-operated university called Université d'Uélé. 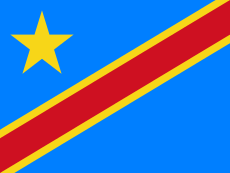 It is the third city in Orientale province (after Kisangani and Bunia) to welcome a university. ↑ Université d'Uélé (in French). Accessed November 4, 2006.